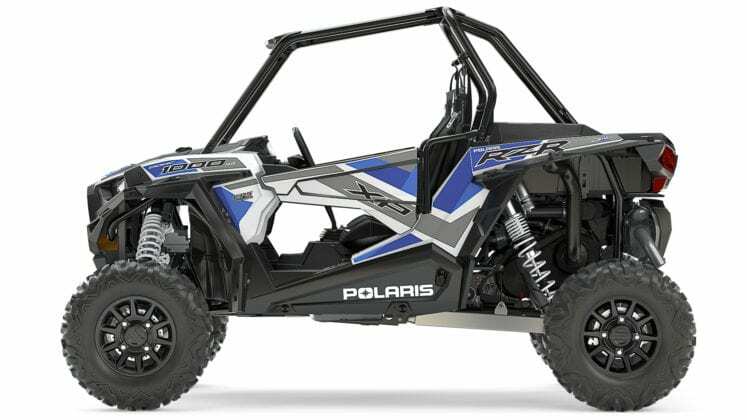 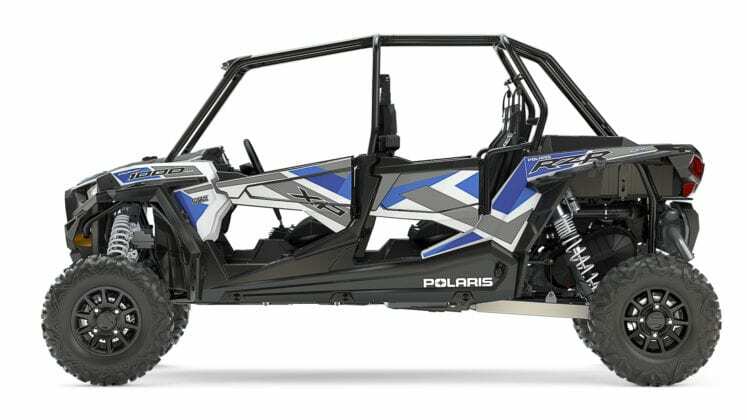 Minneapolis, January 4, 2017 – Polaris Industries Inc. (NYSE: PII) today announced new Side-by-Side offerings. 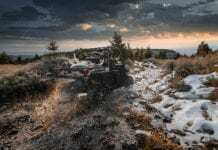 All vehicles will be available in dealerships in February. 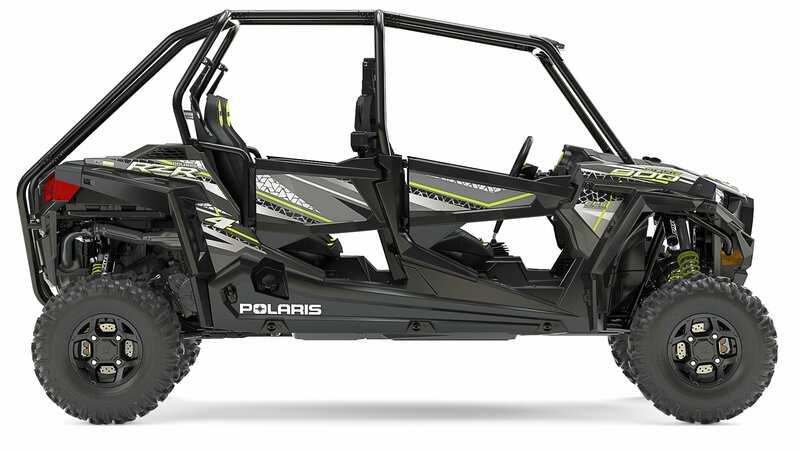 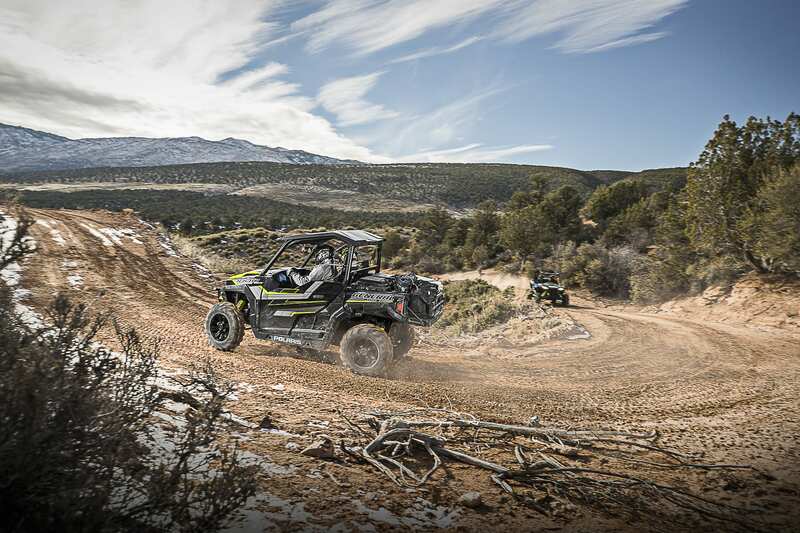 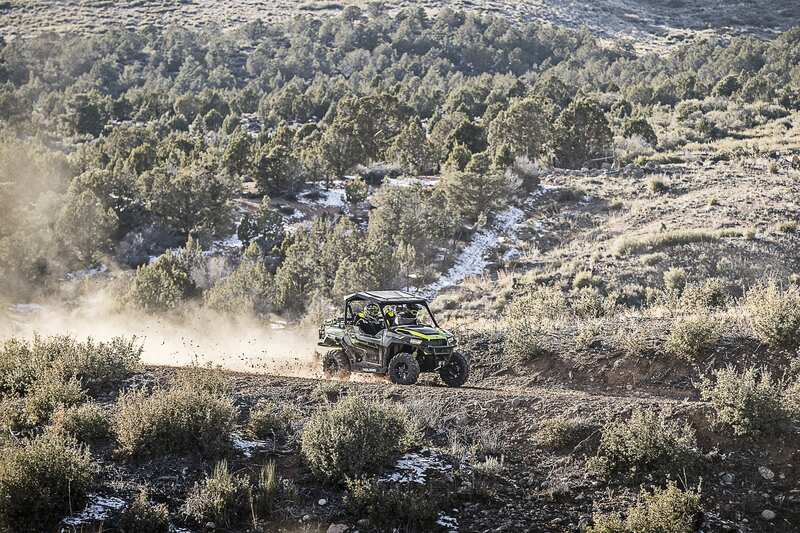 This past July, Polaris revolutionized the off-road experience with the introduction of RIDE COMMAND™. 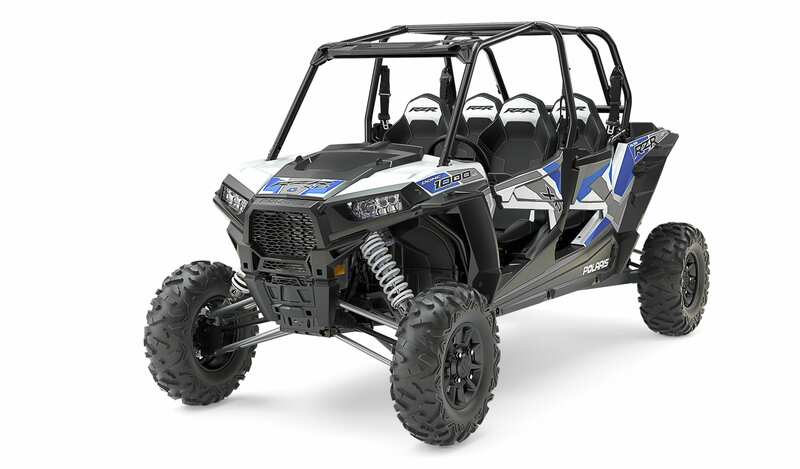 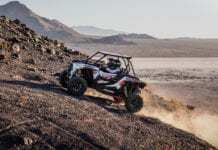 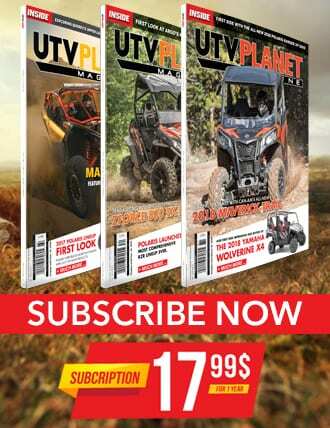 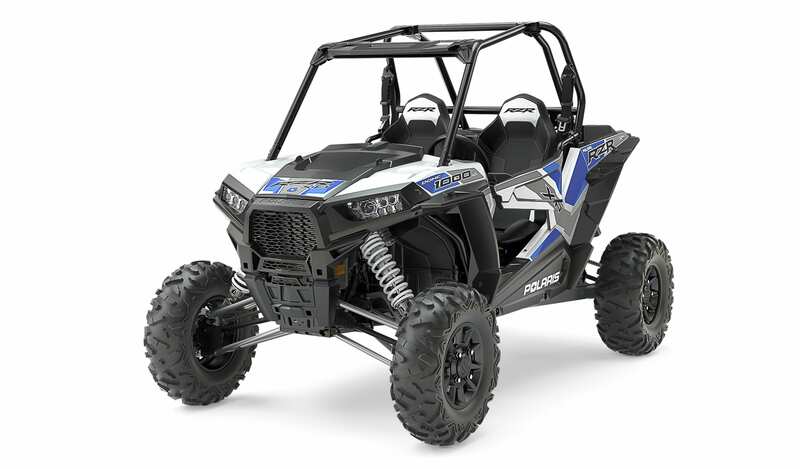 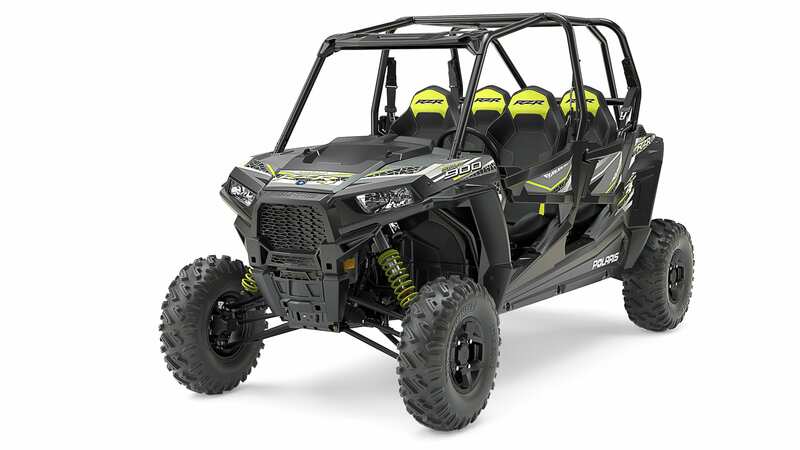 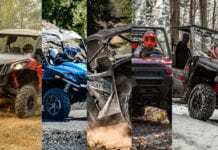 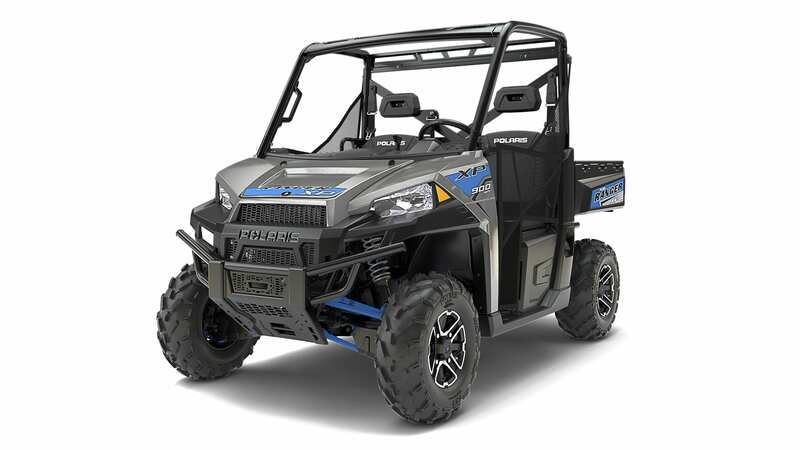 Launched on the RZR® XP 1000 EPS Velocity Blue Limited Edition and as an accessory for select RZR vehicles, the system enables riders to connect with other riders and provides centralized, seamless device control, including integration with mobile phones, cameras and audio. 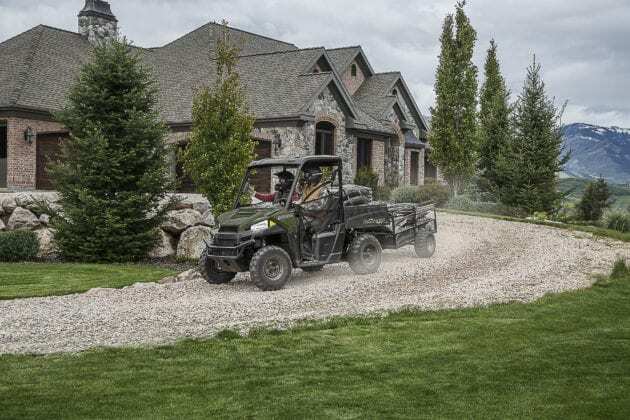 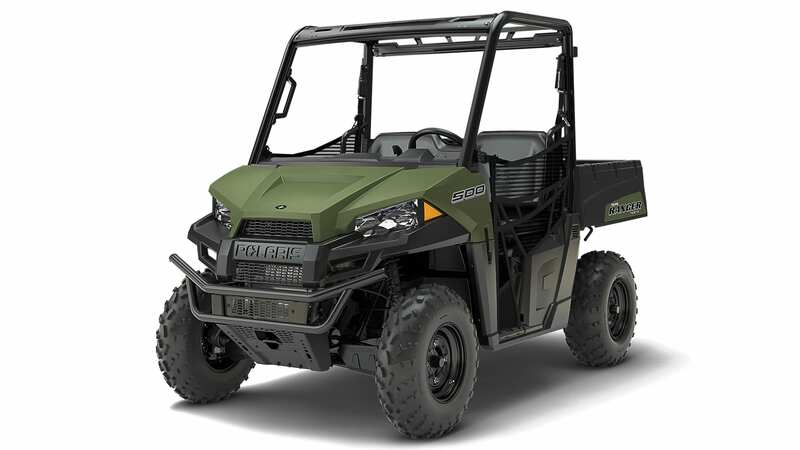 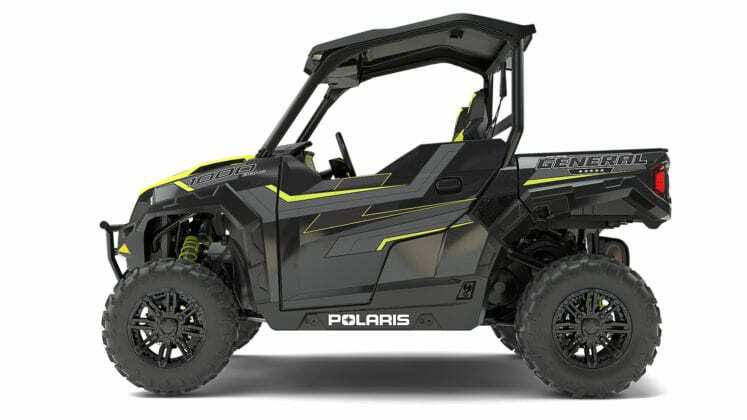 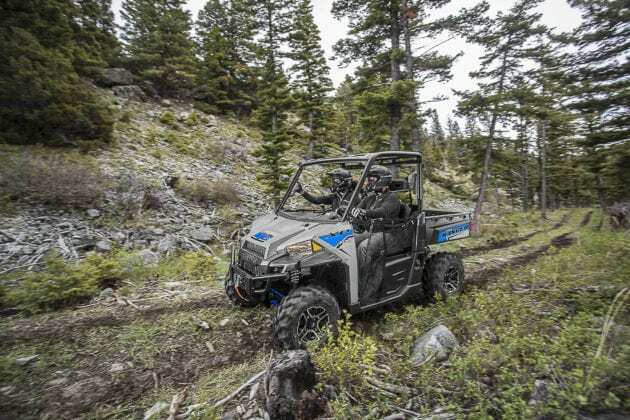 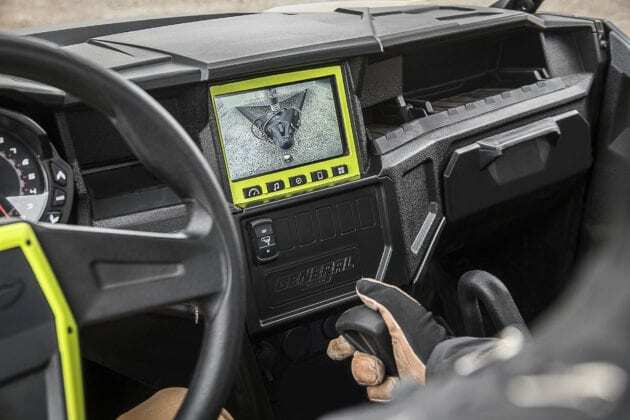 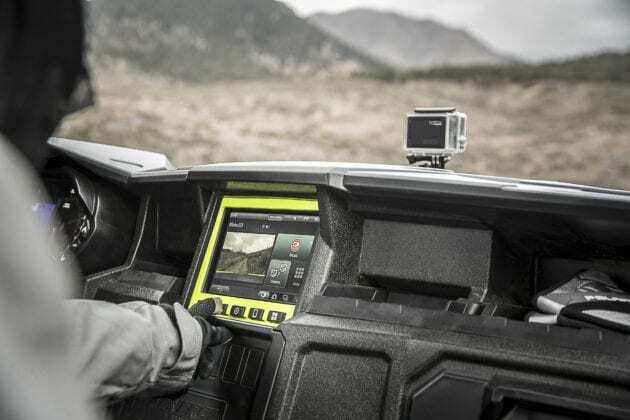 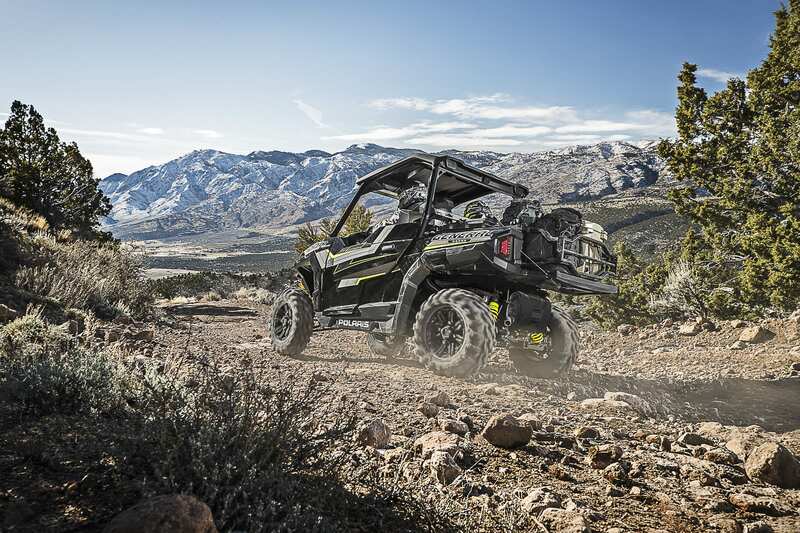 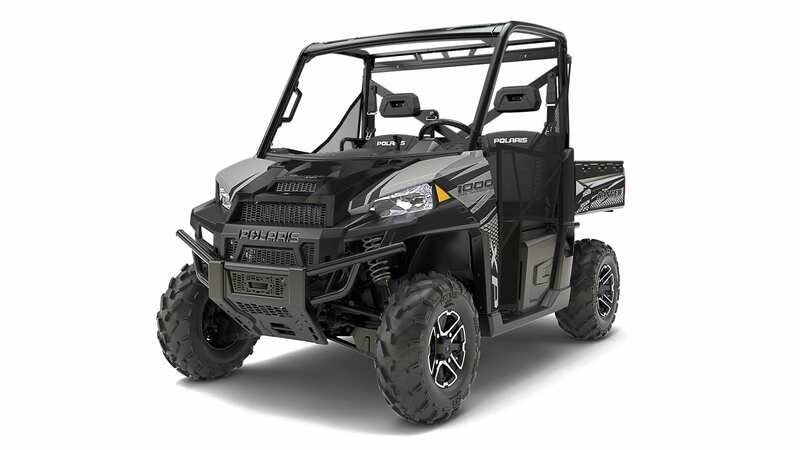 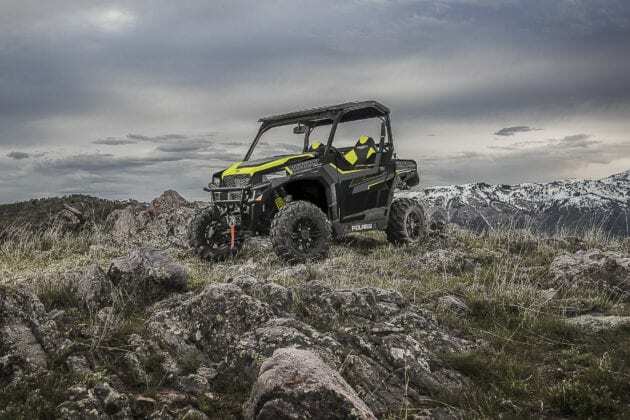 Due to the popularity of RIDE COMMAND, Polaris is extending the technology to its Polaris GENERAL line of vehicles with the introduction of the Polaris GENERAL 1000 EPS RIDE COMMAND Edition Black Pearl. 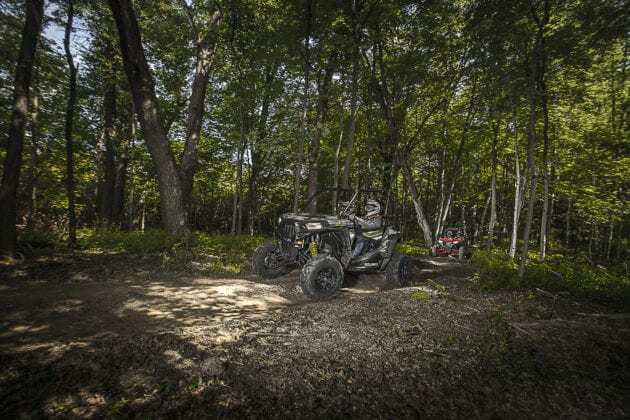 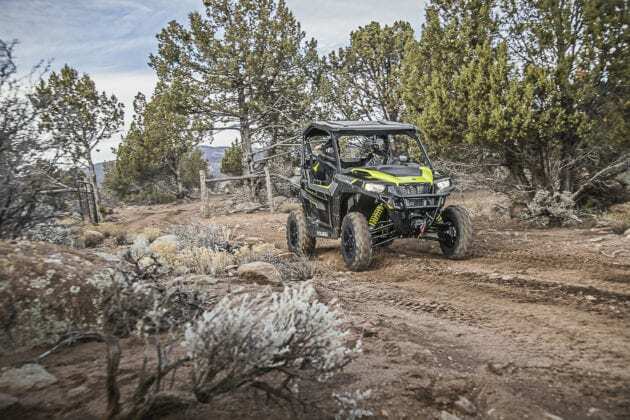 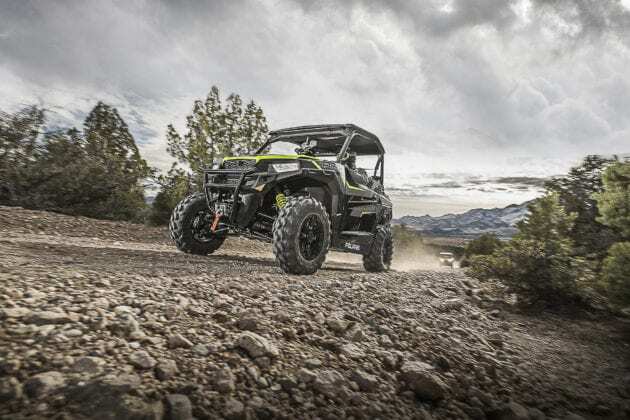 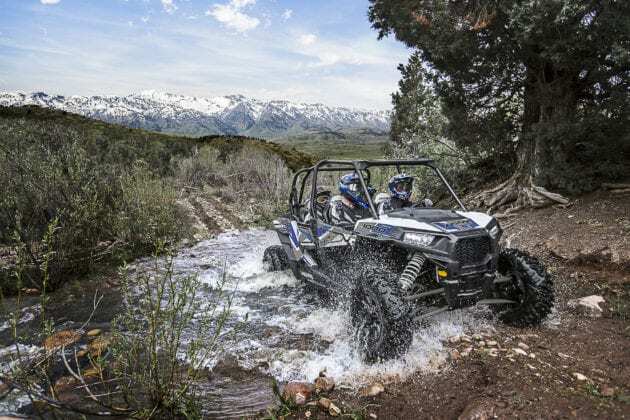 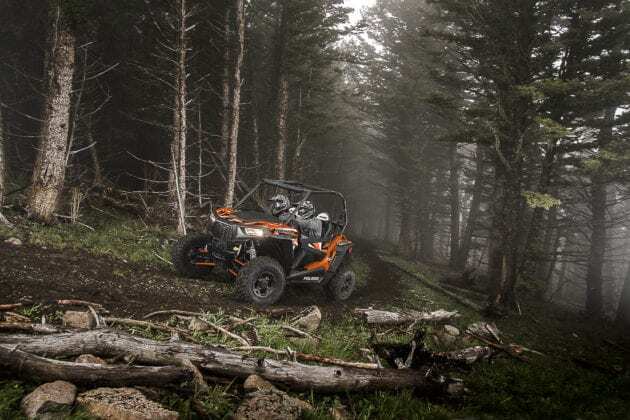 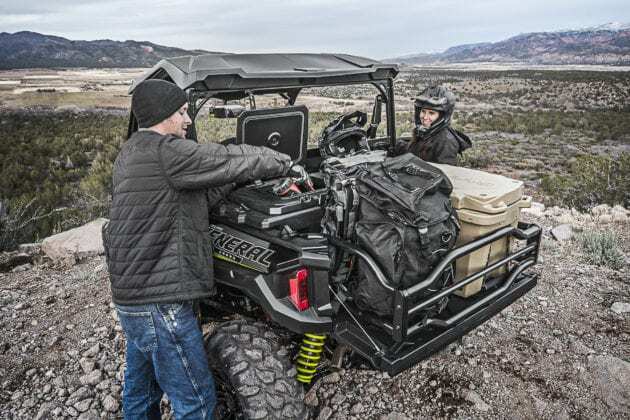 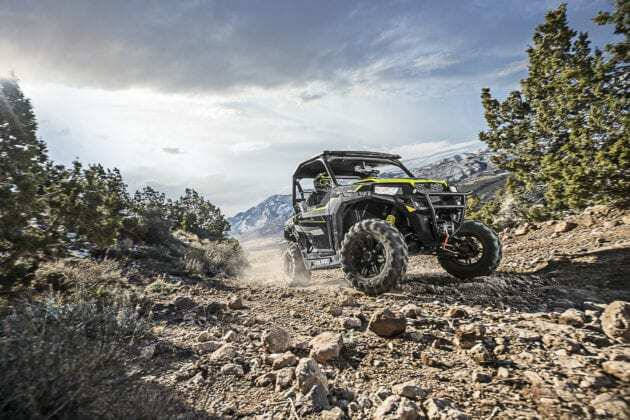 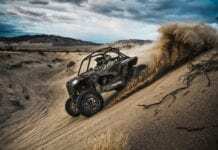 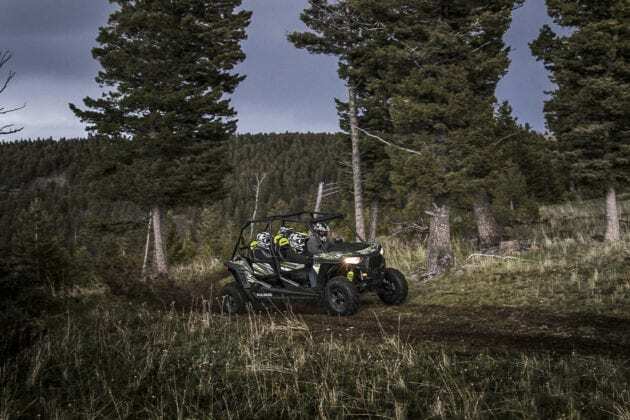 Pairing the unmatched adventure of Polaris GENERAL with RIDE COMMAND will elevate the user’s off-road experience by offering seamless integration of off-road technology, and the ability to chart and share adventures. The RIDE COMMAND system includes the RIDE COMMAND mobile app and a weather-resistant, glove-touch RIDE COMMAND 7-in. display. 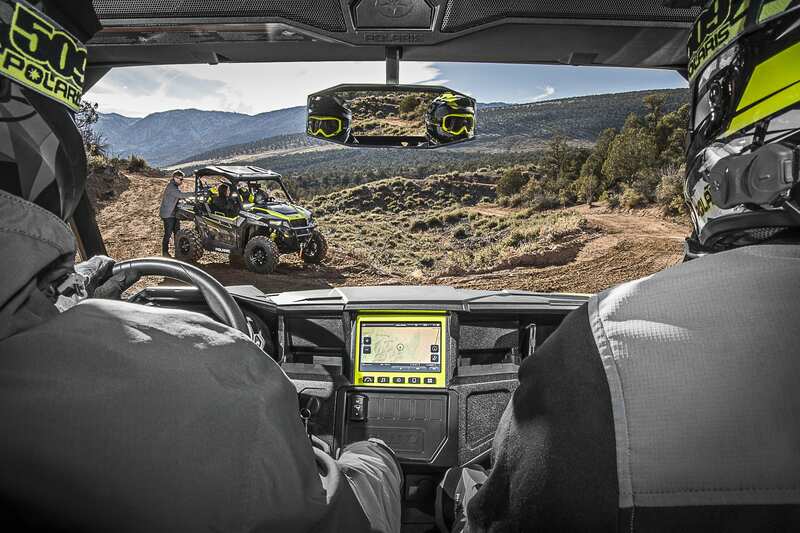 The centralized display is the central hub for GPS mapping, listening to favorite music through Bluetooth® or AM/FM radio, controlling a GoPro® camera and to receive texts. In tandem with the RIDE COMMAND app, the display allows riders to track other riders in their group without needing to physically see them. 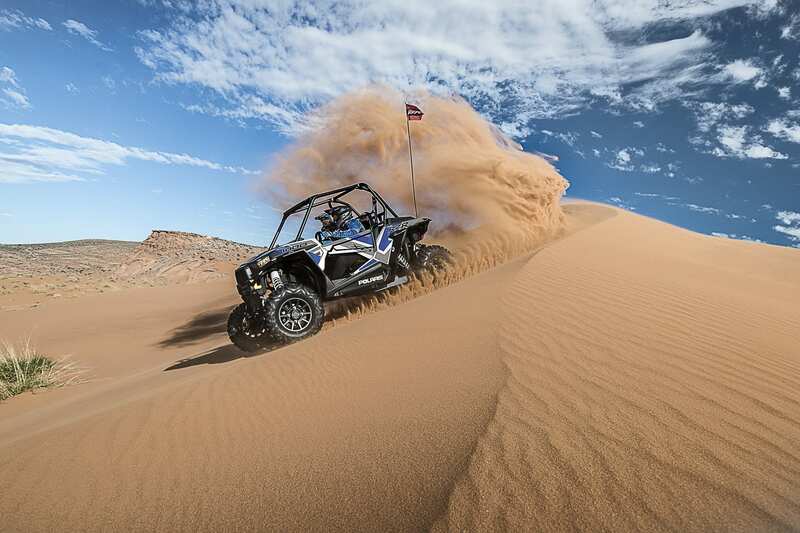 The app also enables riders to map routes in advance, as well as track and share their ride directly to their social feed. 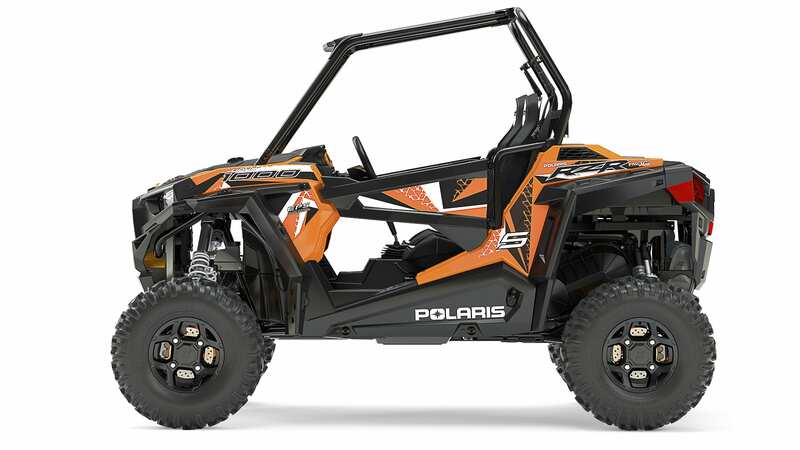 The Polaris GENERAL 1000 EPS RIDE COMMAND Edition Black Pearl features the RIDE COMMAND 7-in. display and several accessories that integrate into the system including front and rear cameras, and a MTX® Premium 8-Speaker Audio system. 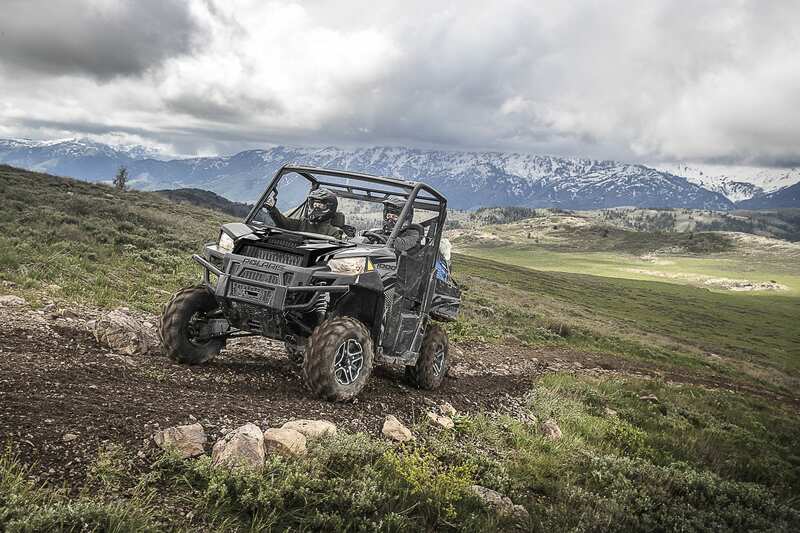 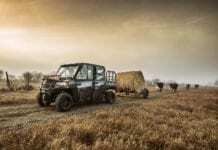 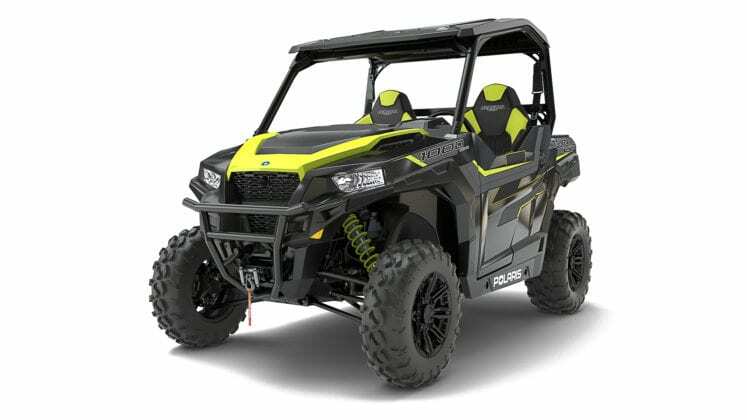 Other standard accessories include a front bumper, Polaris HD 4500 lb. Winch, Poly Sport Roof and FOX® QS3 Shocks. 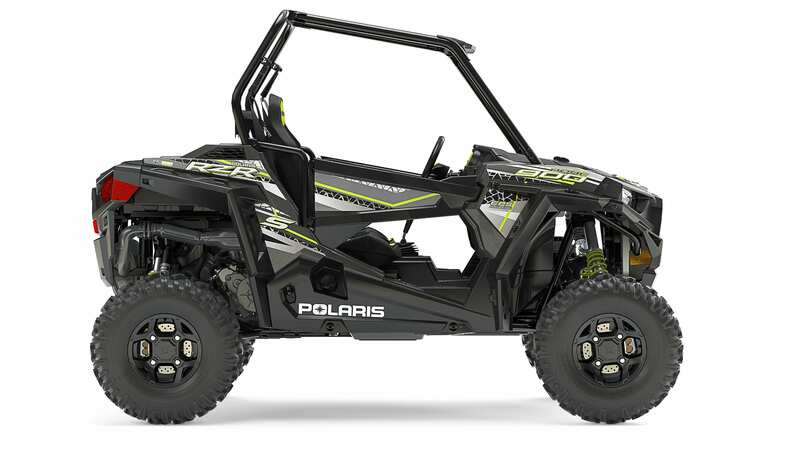 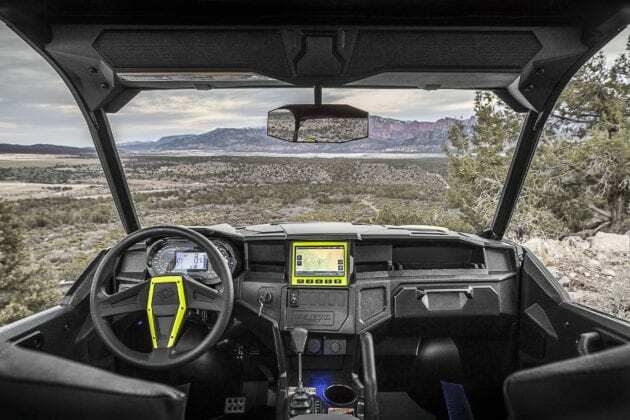 Polaris Engineered Accessories also is offering RIDE COMMAND 7-in display as an accessory for all Polaris GENERAL vehicles in spring of 2017. 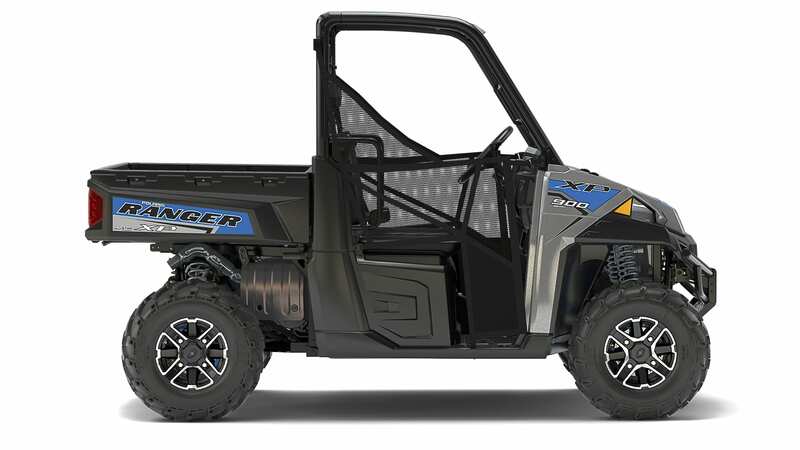 Back by popular demand is the RANGER XP® 900 EPS, which includes premium Silver Pearl automotive style paint, aluminum wheels and standard electronic power steering (EPS). 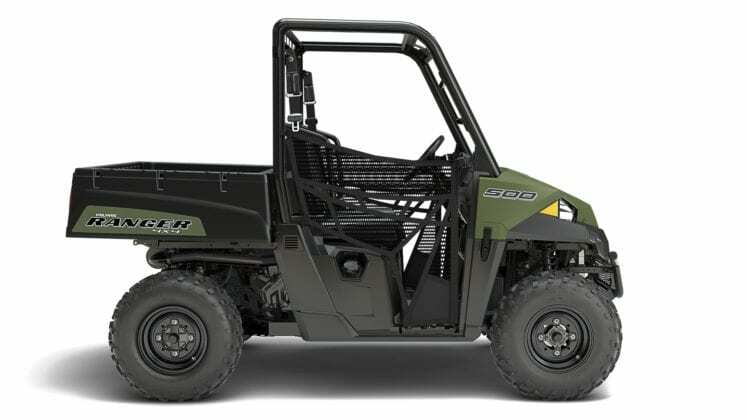 TheRANGER 500 also is offered in Sage Green.